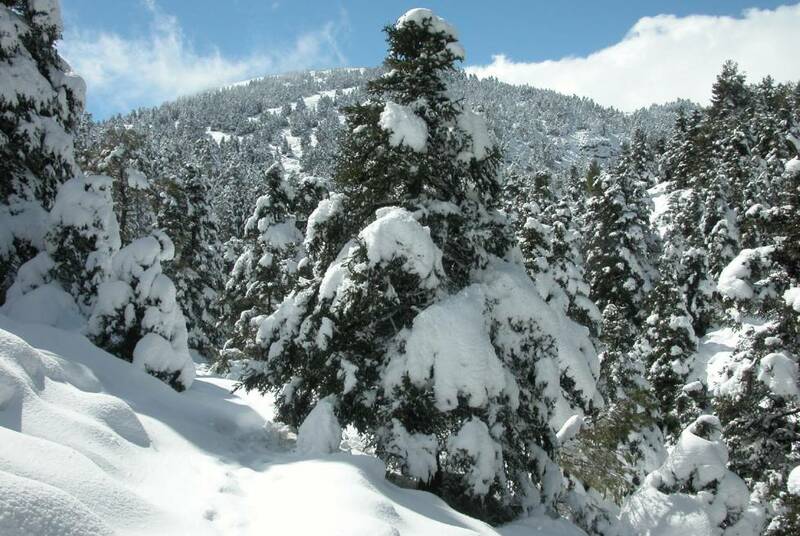 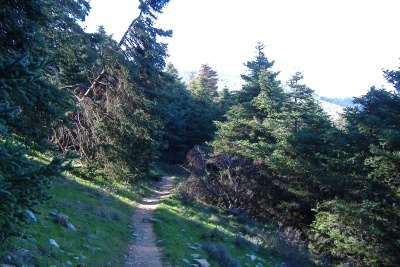 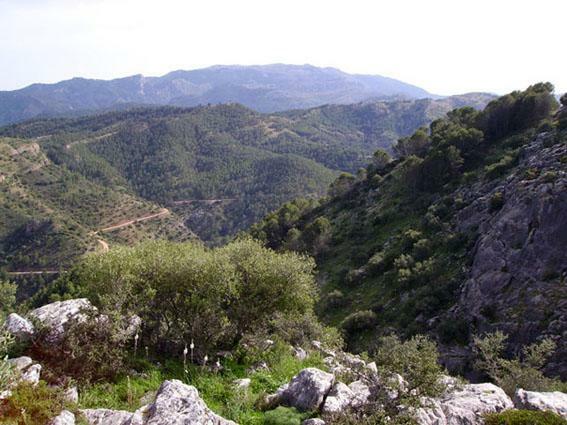 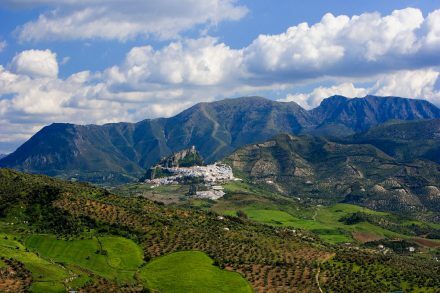 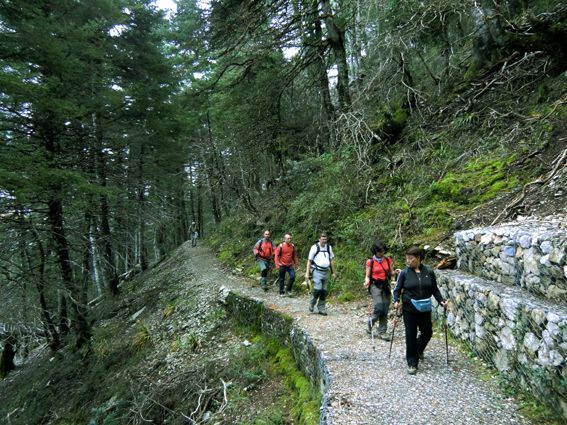 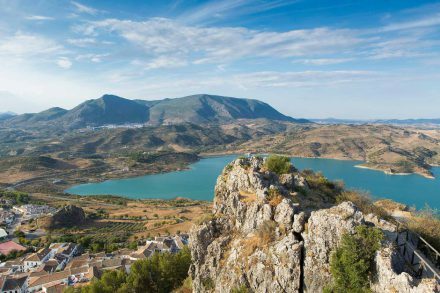 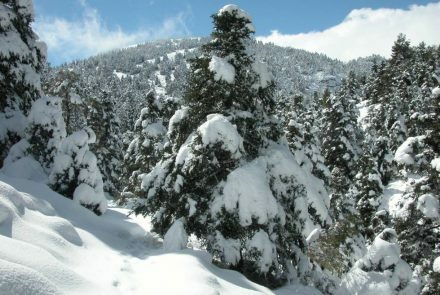 The Sierra de las Nieves natural park is a natural park located in the province of Malaga, (Spain), which is also listed as a Biosphere Reserve, with the Torrecilla Peak as the highest elevation with 1919 msnm located in Tolox. It will be declared the sixteenth national park of Spain in the spring of 2019. 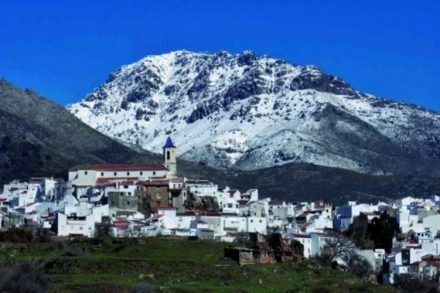 With an area of ​​53 411 ha, it is really a massif that is part of the westernmost tip of the Subbetic Cordillera, composed of other subsierras (Sierra de Zafalgar, Pinar, Endrinal, Caíllo, etc.) 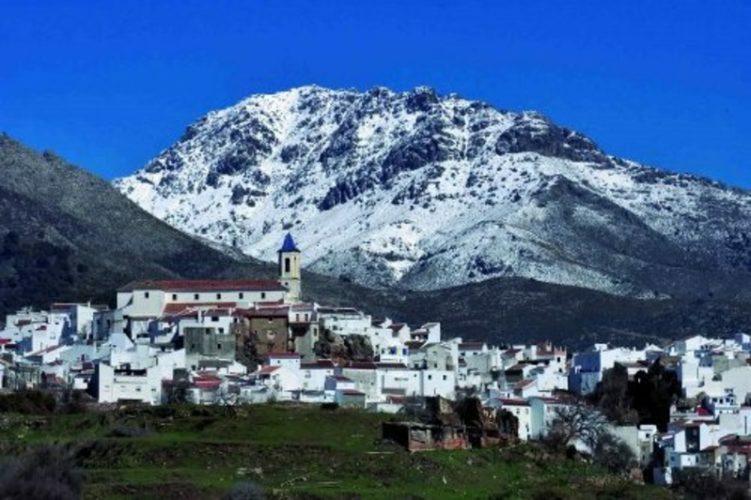 It is located between the east of the province of Cádiz and the south of the province of Málaga, including totally or partially fourteen municipalities: nine belonging to the province of Cádiz (El Bosque, Prado del Rey, Zahara de la Sierra, Algodonales, El Gastor, Grazalema, Villaluenga del Rosario, Benaocaz and Ubrique) and five to the province of Málaga (Ronda, Montejaque, Benaoján, Jimera de Líbar and Cortes de la Frontera). 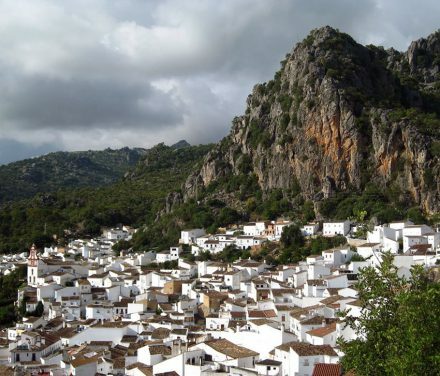 It is the place where one of the highest rainfall index in the Iberian Peninsula is registered.